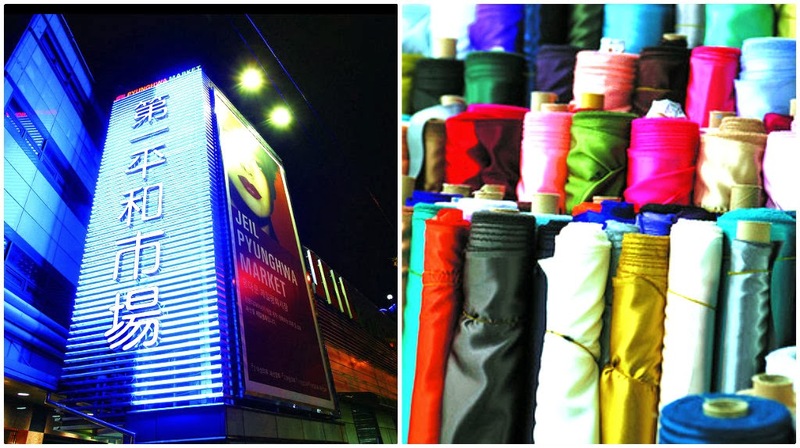 Pyeonghwa (Peace) Market paved the way for the Dongdaemun area to become the modern fashion town of Korea it is today. Located just south of Cheonggyecheon, the origins began as a shanty town for North Korean refugees after the end of the Korean War in 1953. Equipped with only a sewing machine, refugees began selling clothes made from US army uniforms. In 1962, the first modern concrete structure, resembling the market today, was built and named Pyeonghwa, meaning peace in Korean, in hopes that no other wars would be fought on Korean soil. This historic fashion market is where the Dongdaemun Fashion Town, now consisting over 30,000 stores in 26 shopping centers, all began. Although Pyeonghwa Market is a wholesale market (from 9pm~6am) meant for retail merchants, many stores do sell to regular customers during the day. At prices slightly cheaper than many other retail outlets in Dongdaemun, Pyeonghwa Market is definitely a must visit for any fashion lover. 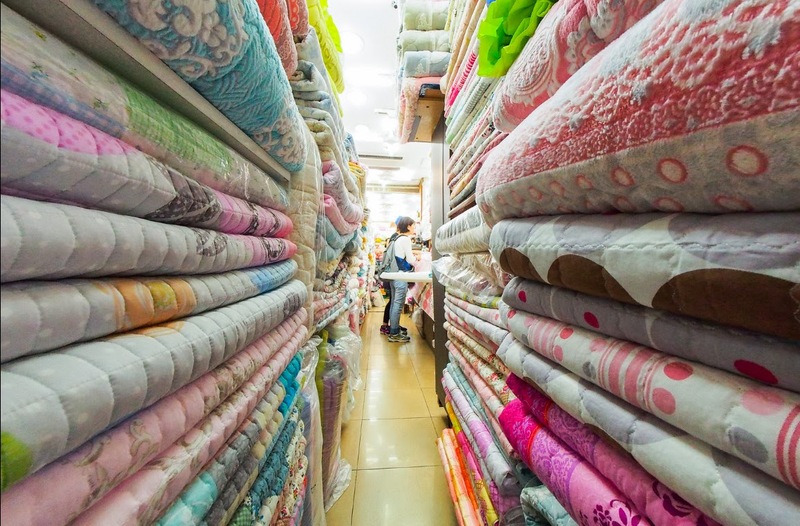 Pyeonghwa Market has since become a fashionable, exclusive market, with continued business for over 50 years.